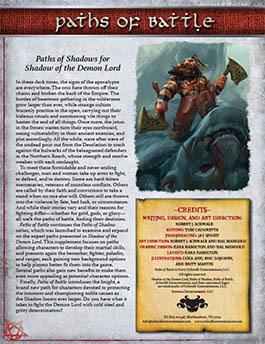 Paths of Battle continues the Paths of Shadows series, which was launched to examine and expand on the expert paths presented in Shadow of the Demon Lord. 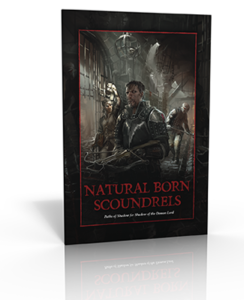 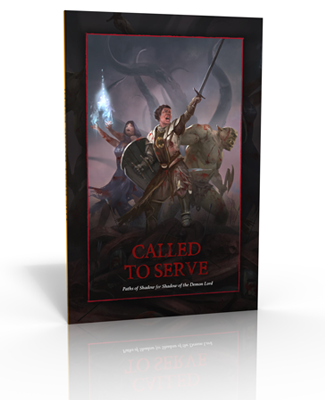 This supplement focuses on paths allowing characters to develop their martial skills, and presents again the berserker, fighter, paladin, and ranger, each gaining new background options to help players better fit them into the game. 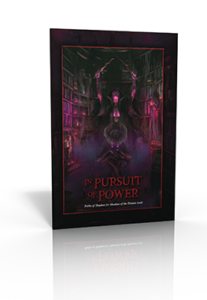 Several paths also gain new benefits to make them even more appealing as potential character options. 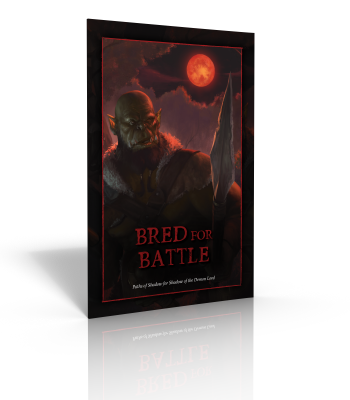 Buy Paths of Battle as a PDF from Schwalb Entertainment or DriveThruRPG!